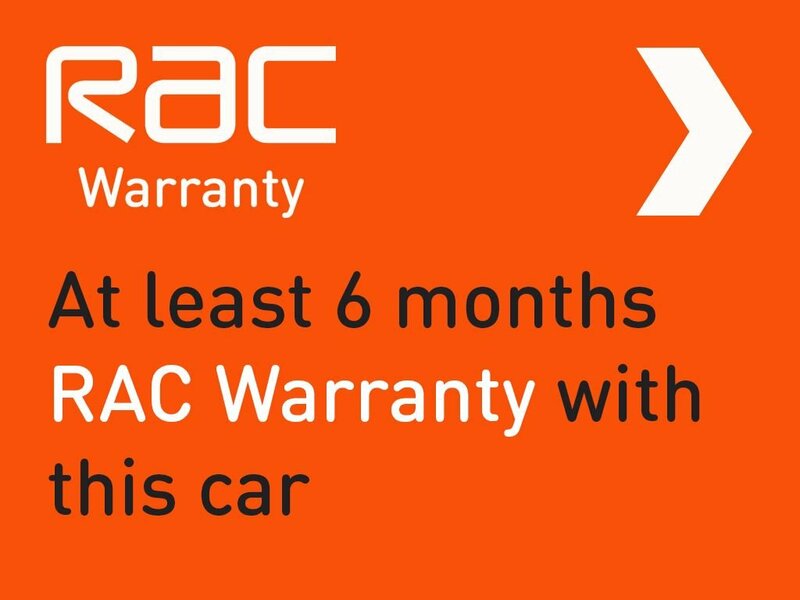 FINANCE ARRANGED THROUGH A NUMBER OF LENDERS SUBJECT TO STATUS. 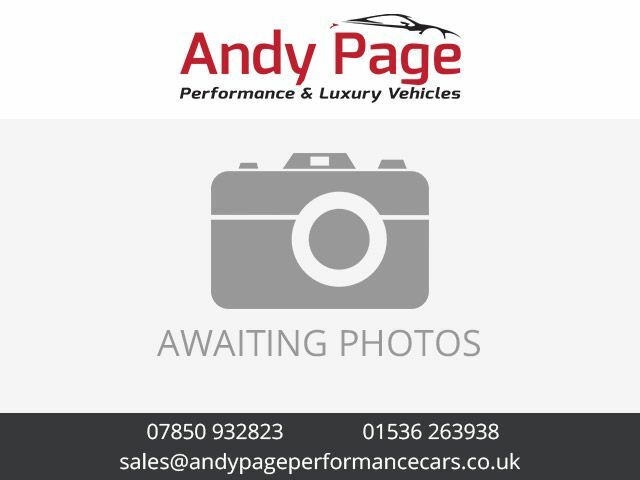 VIEWING BY APPOINTMENT PLEASE, OPEN 7 DAYS A WEEK CONTACT ME ANYTIME. PLEASE TELEPHONE ANDY PAGE ON 07850-932823 FOR ANY FURTHER INFORMATION YOU REQUIRE AND THANK YOU FOR TAKING THE TIME TO VIEW MY ADVERT. 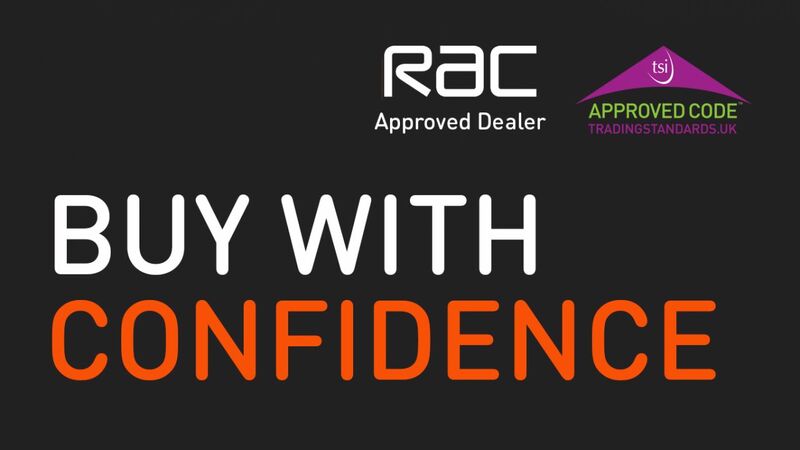 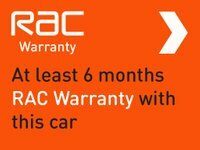 BUY WITH CONFIDENCE FROM AN RAC APPROVED DEALER.